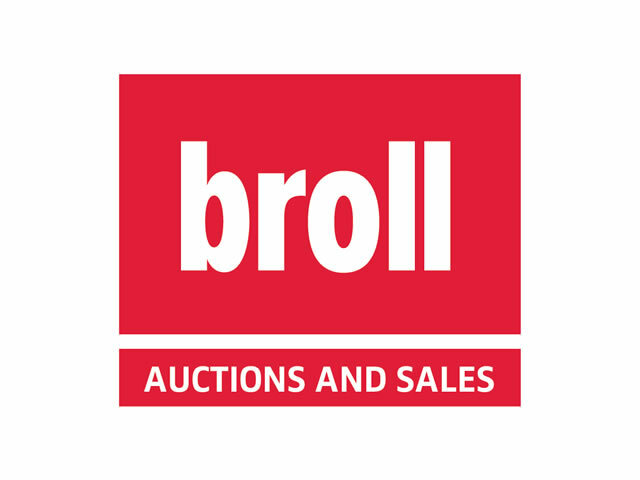 In keeping with its growth strategy, Broll Property Group and Greenday Property have partnered to launch Broll Auctions and Sales, a new service line within the Group that specialises in property auctions, deal making, tenders and private treaty sales. With 40 years of property excellence, Broll is an affiliate of CBRE, a renowned global commercial real estate and investment firm thus enabling the company to offer unrivalled local expertise and global market knowledge. Greenday Property was established in 2011 by Norman Raad who has been one of the top performing commercial property brokers in South Africa over the last 10 years. Raad, through the Greenday platform has concluded some of the biggest property transactions through various institutions and property funds in the last four years. Raad is the Founder and Director of Broll Auctions and Sales. Group CEO, Malcolm Horne of Broll Property Group, explains that the mutual joint venture between the two companies will help to further strengthen the Broll brand and Greenday Property ticked all the boxes of what they were looking for in a partner in this venture. “We want to align ourselves with a partner that has a sustainable long-term vision, at the same time, want what’s best for our brand and business,” says Horne. Horne says the time was right to venture into auctions as they believe there is a huge opportunity to leverage each other´s strengths and move even faster towards achieving the Group’s long-term vision. According to Raad, the synergy between private treaty sales and auction platforms inevitable led to this partnership. He says furthermore, the partnership will allow Greenday to be associated with a brand that lends credibility to the market and attract top quality brokers in the country. “Broll’s vision remains the same: we always put our clients’ needs first, solving their problems and identifying valuable opportunities to enhance their businesses,” says Horne. Asked about the auction property market, Raad says it is buoyant and they are seeing huge demand for quality property stock with anchor tenants on long-term lease agreements in the big Metropolitan areas. He notes that with six additional new property funds that listed on the Johannesburg Stock Exchange in 2014, their view is that the listed property sector will continue to outperform its peers, at the same time, demand for quality stock will increase, especially in this sector. With still a few weeks to go before the launch of the first Broll multiple property auction in March, Raad says they have already secured quality stock comprising of 17 commercial properties nationwide to be sold at the fall of the hammer.